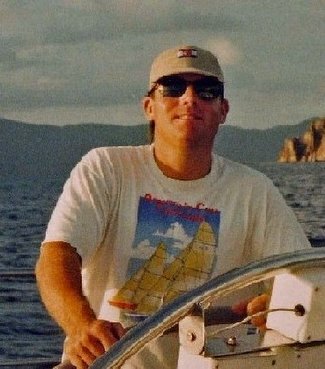 At the beginning of the week I wrote about the sailing yacht Naobi - a father/son delivery gone missing off the U.S. eastern seaboard. Today brings news - relayed in the Boston Globe - of her sad and harrowing tale. According to the article, "After six days at sea the boat turned up yesterday wildly off course, 133 miles east of Provincetown. Rescuers, alerted by two bright flares shot into the sky, found just one passenger aboard the Naobi, a weary 20-year-old Asher Woods, who apparently had been adrift alone amid high winds and white-capped waves." While the details have not been released, Asher has told rescuers that his father fell overboard without a lifejacket somewhere off of Boothbay, ME. I'll follow the story as we learn more...but thoughts and prayers to Asher and his family in the wake of this sailing tragedy. For all of us who sail offshore with our family (or anyone for that matter) this is our worst nightmare.